We are now selling our honey at the Farmers Market at the Palm Beech state High School in Currumbin. Find me at the Market Every Saturday from 6am to 12pm. 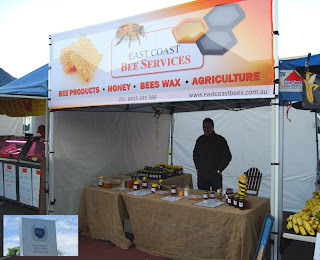 We have our Tallai Raw Honey, Creamed honey and our speciality - Fresh Ginger Infused Honey.